Are you a landscaper? Boweco provides the entire picture from small shrubs to tree rows. 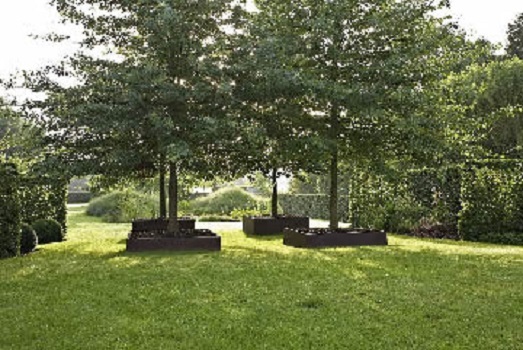 We specialize in supplying a total range of garden centers and landscapers.